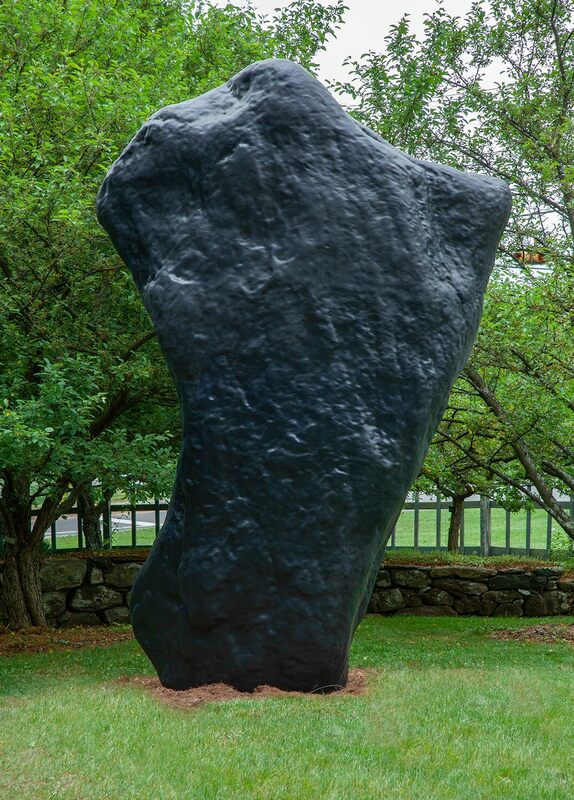 Curated by James Salomon, Beautiful Strangers: Artists Discover the Garden features a collection of stunning installations by ten contemporary artists on display throughout the 15-acre Garden. The exhibition opens on May 26 at the Garden's annual gala, Fête des Fleurs. Alice Aycock, Wendell Castle, E.V. Day, Fitzhugh Karol, Mark Mennin, Michele Oka Doner, Toni Ross, Ned Smyth, Stephen Talasnik, and Rob Wynne. This exhibition has been generously underwritten with a grant from the Dorothea Leonhardt Fund at the Communities Foundation of Texas, Inc.